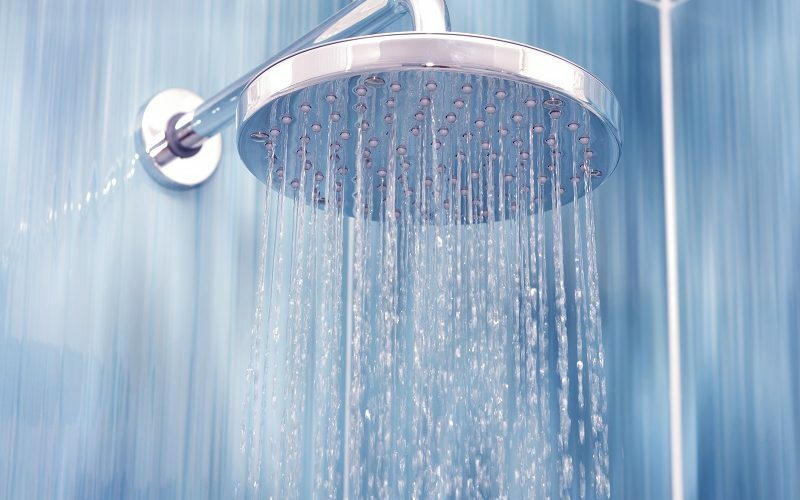 Shower drains can become clogged easily because of minerals, shampoo, soap, dirt, hair, and other such substances. This can cause water backup, slow drains, and even flooding, which is why it’s important to clear clogs as soon as possible. The longer a clog is allowed to linger, the more problems it can cause. At Cheap Plumbers, we recommend unclogging showers with snakes as it is one of the most effective ways to remove all kinds of blockages. Shallow clogs can be easily removed. You just need to unscrew the drain lid and scoop out the debris by hand or with a utensil. That will easily remove surface clogs while cleaning the drain entirely. This method doesn’t work with deeper clogs so if you can’t see any surface blockages after examining the drain with a flashlight, use other methods. This DIY tool is quite effective, though not as effective as a professional snake designed for this purpose. You can take a wire hanger, straighten it out as much as possible, bend the edge, and then slip it into a drain. Once this DIY snake encounters a clog, move it around a little so all debris is dislodged. You can then pull this snake along with all debris out. It’s important to not push debris further into a pipe as that will only make a problem worse. A professional snake is a handy tool and is effective against almost every kind of clog. Just insert the wire into the drain carefully until you encounter a clog before twisting your snake’s handle. This will dislodge all debris, which allows you to pull it out. Unclogging showers with snakes is the best method to remove stubborn blockages without compromising your drain pipe’s integrity. Almost every home has a plunger, as it is a very effective, easy-to-use plumbing tool. Just buy one that fits over a shower drain mouth easily for best results. With proper suction, it’s easy to remove all shallow clogs from your shower drain.